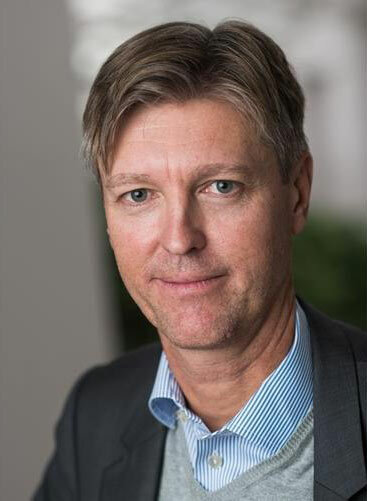 Peter Jordansson will join Volvo Construction Equipment (Volvo CE) as the new Senior Vice President of Purchasing & Supplier Management. Effective 1 October, Peter Jordansson will take up the position on the Executive Management Team (EMT), reporting to Volvo CE President Melker Jernberg. With more than 20 years of experience in logistics and transport, Peter has worked with some of the biggest names in Sweden including Volvo Group, Scania and most recently steel company SSAB. Peter’s new role will mark his return to Volvo CE after he previously held a management position at the company. In his new position as SVP he will promote the needs of the supply chain in the company’s strategic discussions. Peter’s first logistics position came in 1994, at AQ Segerström & Svensson – a company based in the same town as Volvo CE’s manufacturing facilities in Eskilstuna. In 2003 Peter joined Scania as Production Planning Manager, and later Manager of Logistics for Scania’s engine assembly facility in Södertälje. He then spent two years working for Volvo CE as Manager Logistics at the Arvika facility, before re-joining Scania as Purchasing Director at the company’s Buses & Coaches division. Prior to joining Volvo CE, Peter’s most recent roles have been at SSAB, where he has been leading its supply chain and purchasing and sourcing development. Peter will be based at Volvo CE’s Gothenburg headquarters when he takes up his position later this year.